At Podium Designs, we’ve been designing and manufacturing deal tombstones and business awards for over 30 years – that means we’ve worked with a lot of companies! Energy and resource companies are among the many industries that we have experience with, and as you can see from our gallery below, we have designed and created a lot of stunning pieces to commemorate a range of successes. 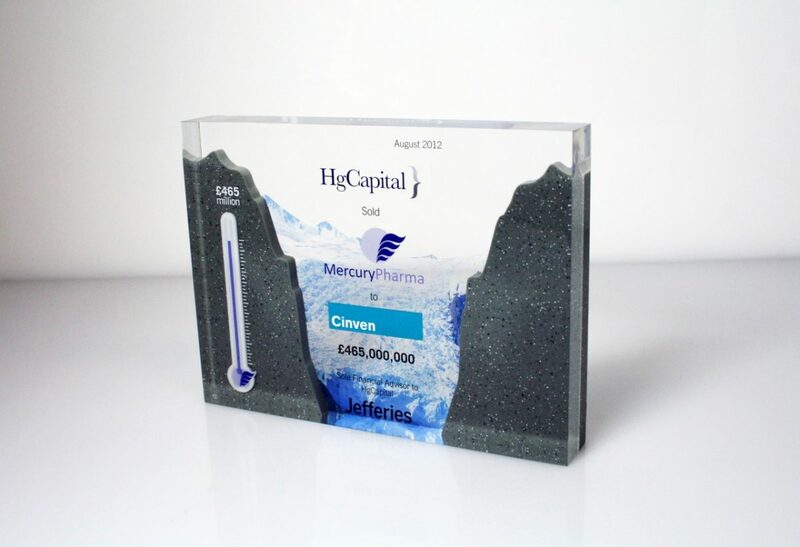 From new deals and partnerships to exclusive awards, our bespoke deal tombstones for energy and resource companies see a huge variety of shapes, designs, and features that make them all unique to the owner.